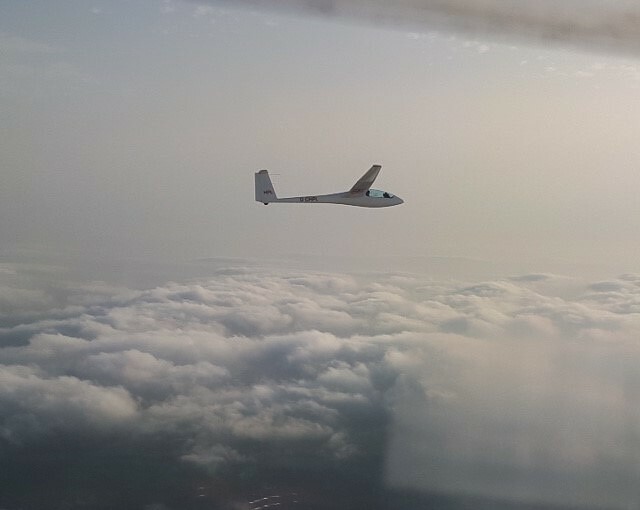 These past few days have shown that when there is a northerly wind the South Downs of the UK are the place to fly your glider. Ridge flying at Parham started on Monday of this week with a few intrepid pilots getting together and organising a tug pilot to get them on the ridge with average flights of 3-4 hours reported. A further few flights were reported on Tuesday. However, yesterday (Wednesday) was a great day with 53 launches (average launch height 1000’). 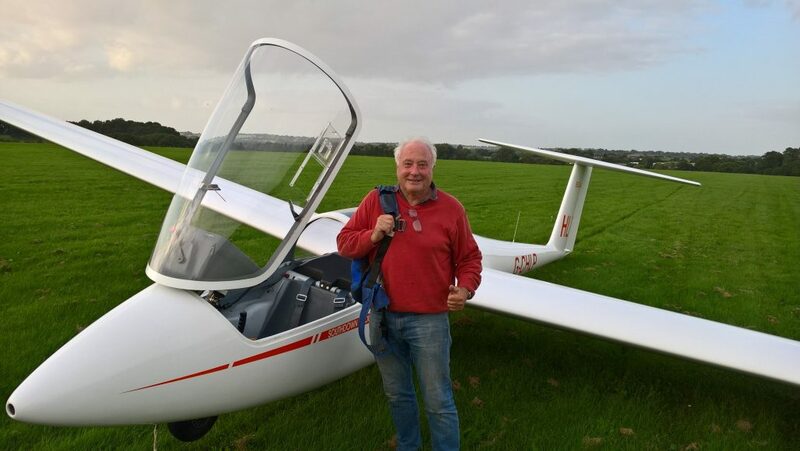 The club DG505 was put to full use and did several runs along our ridge (Parham – Lewes North – Parham – Butser Hill – Parham) with experienced pilots introducing ridge flying to Southdown Club members – all reported the trips as fantastic experience. 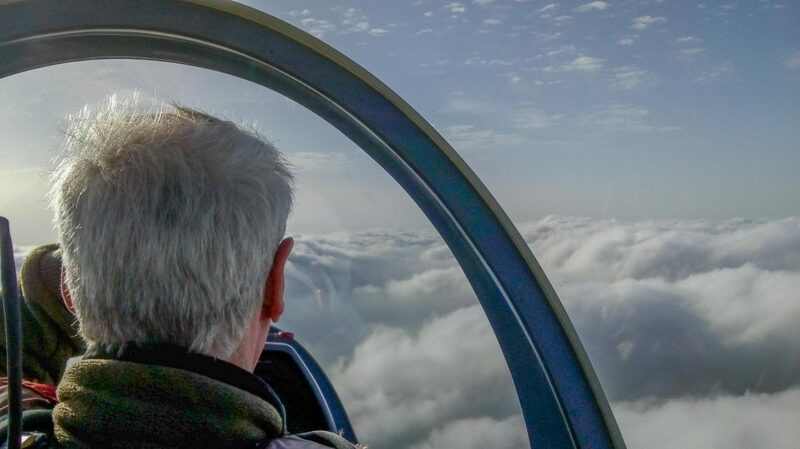 We had visiting pilots from Kestrel Gliding Club and Lasham who thoroughly enjoyed their day. Come again folks! 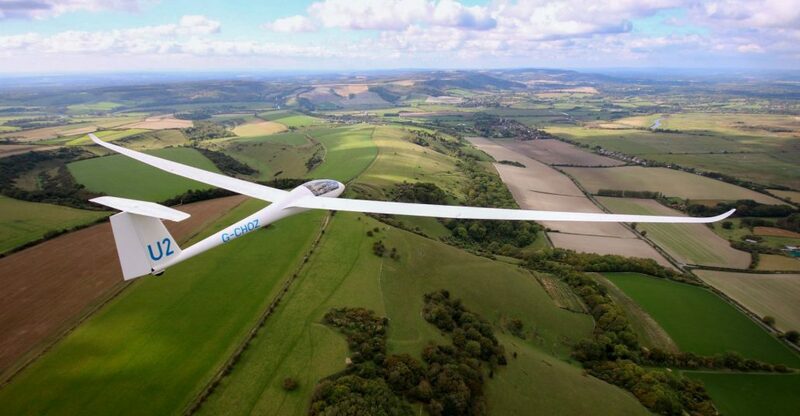 A number of pilots completed the Southdown Club Task of 334kms (LWN Lewes NW – BUT Butser Hill – LWN Lewes NW – BUT Butser Hill – Lewes NW – HAR Harting) at speeds ranging from 90kph up to 155kph – WOW! 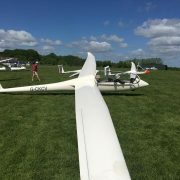 https://www.southdowngliding.co.uk/wp-content/uploads/2018/05/32737071_986363598197342_9005659423066030080_n.jpg 720 960 admin https://www.southdowngliding.co.uk/wp-content/uploads/2017/11/SGCBanner-small-8.png admin2018-05-17 14:02:552018-05-17 14:02:55Ridge soaring at its best at Southdown Gliding Club! 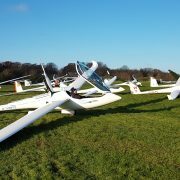 Those of you who follow Southdown’s Facebook Page will have already seen the fun had by many glider pilots last Friday (1st Dec) on a classic Ridge day. The wind was northerly around 15-20kts and the ridge offered great lift conditions between Butser Hill (near Petersfield in Hampshire) to Lewes (in East Sussex) ….. some even reached Eastbourne! Many pilots (Known as the ‘Ridge Rats’) did between 300-400k batting up and down at incredible speeds whizzing just above the trees along the whole length. We had many visitors from other clubs including Lasham, Devon & Somerset, North Hill and Booker. A special mention goes to Angus Buchanan who volunteered to be the Tuggie that day and launched 34 gliders that day! On behalf of everyone who flew that day, massive thanks Angus! It was that classic, even the local newspapers are interested so look out for us in the Argus and the West Sussex County Times! For those that couldn’t come to club last Sunday, you missed a pretty good ridge day (with occasional thermals) with some of our pundits achieving over 350km whizzing between Butser Hill in the west and Lewes in the East. 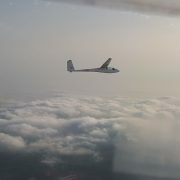 We had around 10 visiting pilots with their gliders from other clubs and we did around 50 launches. 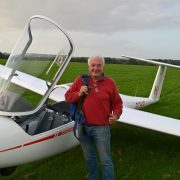 Everyone thoroughly enjoyed themselves with some of our younger members getting their first experience of ridge flying! 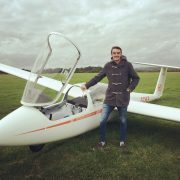 https://www.southdowngliding.co.uk/wp-content/uploads/2017/11/ridge-day.jpg 1017 1956 admin https://www.southdowngliding.co.uk/wp-content/uploads/2017/11/SGCBanner-small-8.png admin2017-11-08 15:49:572017-11-08 16:36:27Great Ridge Day on Sunday! A couple of Sundays ago on the 15th October it was misty and low cloud. 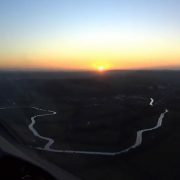 The SSW wind didn’t bode well for a great day’s flying. Cloudbase of about 1200′ initially meant aerotowing was a waste of money, and it didn’t lift and start to break up until mid-afternoon. On these kinds of days it’s not unusual to sit about in the club house, get bored and fed up by lunch time and then go home. Fortunately this didn’t happen on Sunday. We winched most of the morning and early afternoon practising our low circuits and cable breaks. 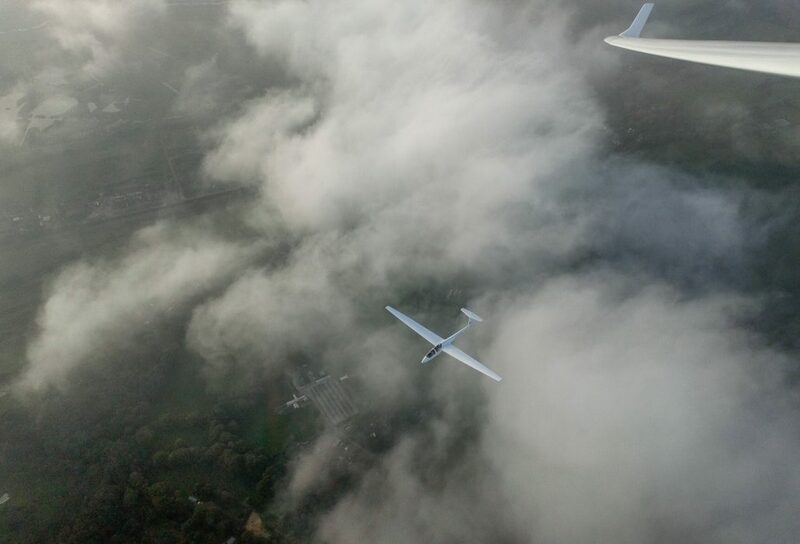 When the cloud base had lifted to about 1800′ and started to break up a little, we tried an aerotow. 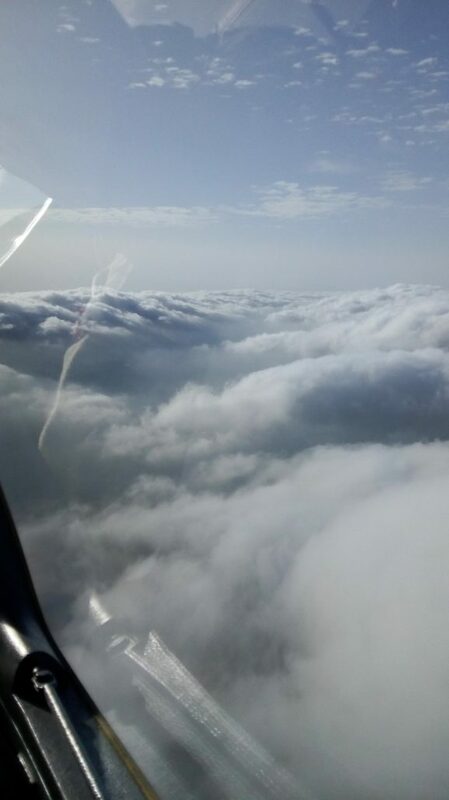 The small gap in the clouds turned out to be a wave slot and we were then able to enjoy a couple of hours in the sunshine above the clouds. We find it very hard to predict when wave will set up over Parham. On this occasion it seems that we have the approach of hurricane Ophelia to thank. This gave us a cold front out to the west, strong winds at altitude, and a SSW wind sweeping up over the downs. We wouldn’t have found the wave if two things hadn’t occurred. Firstly we had stayed at the club winching instead of going home in disgust, and secondly, we had pupils keen to take an aerotow launch at the first sensible opportunity. Let’s look out for the next hurricane and hope it delivers more wave. James Davis on going solo on Saturday 30th Sept …… just over a year since he joined the club. The weather was changeable throughout the day but a suitable slot appeared in the skies and James was sent forth on his own! Well done James and we look forward to you achieving further milestones! 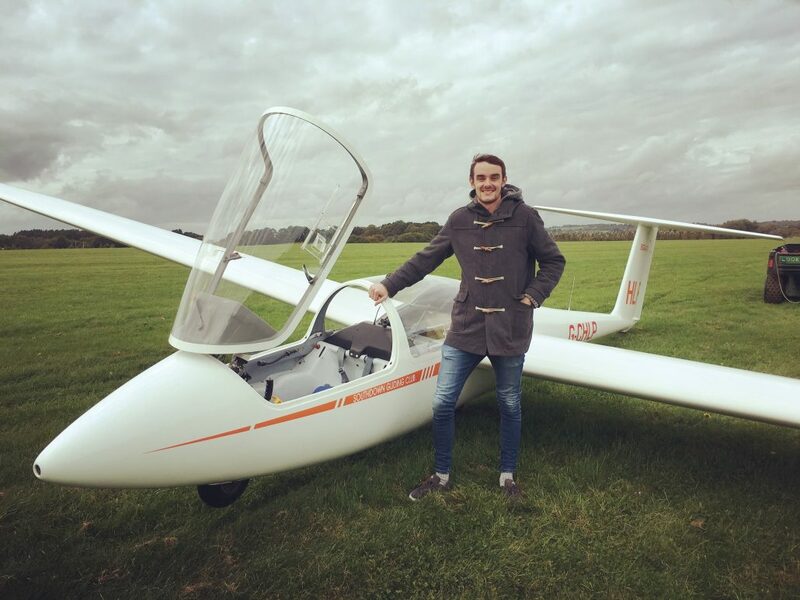 https://www.southdowngliding.co.uk/wp-content/uploads/2017/11/solo.jpg 3021 4032 admin https://www.southdowngliding.co.uk/wp-content/uploads/2017/11/SGCBanner-small-8.png admin2017-09-30 16:01:142017-11-08 16:37:58Well done to ..
Tony Fowler who went solo last Wednesday evening. Looks like it was a perfect evening for you Tony. Well done!